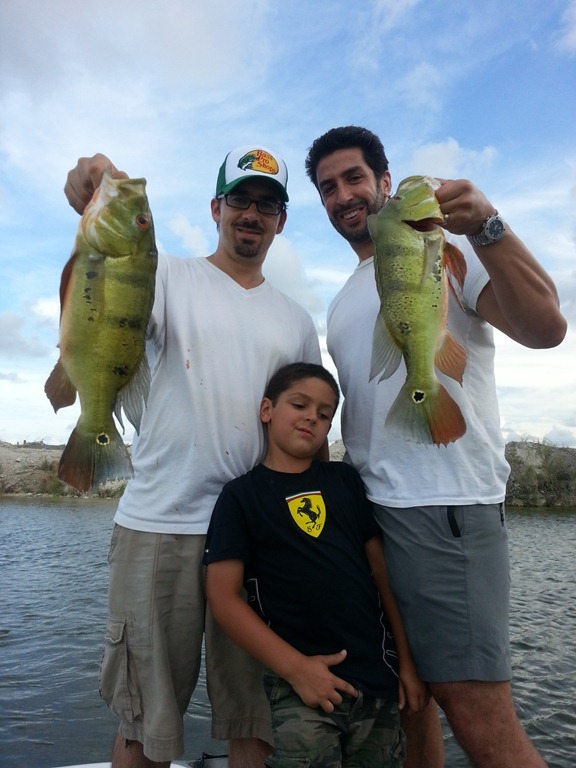 The peacock bass fishing has been fantastic this year, great family fun. These colorful freshwater exotic fish “Peacocks” will give you a great fight. The guides are catching them with top water, hard plastics and domestic shiners.